Have you been on the lookout for a reputable company that fabricates and installs granite countertops in Federal Way, WA? 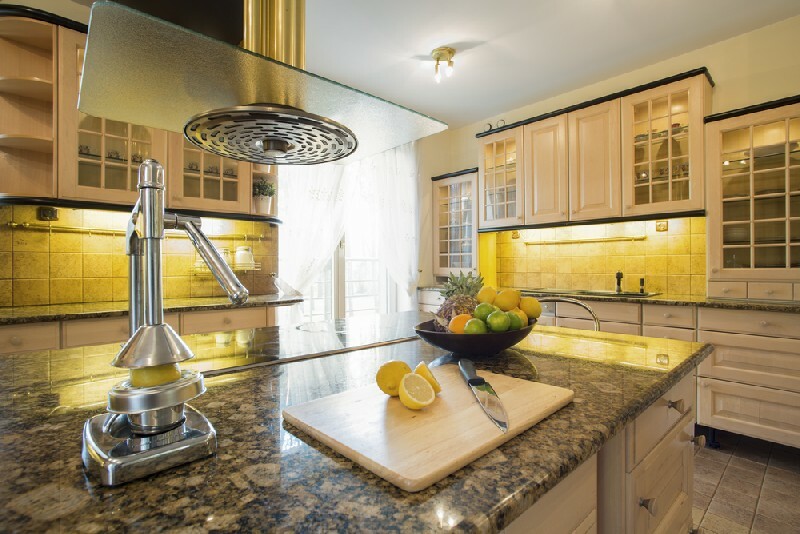 4Evergreen Fabricators offer phenomenal granite countertops installation services to the property owners in the Federal Way region. Each countertop made of granite is unique, and has differentiating patterns and designs. The fact that these countertops are very easy to maintain has lead toa high demand of this product among the Federal Way residents. We provide our customers with the most skilled and experienced technicians so that they never have any complaint. 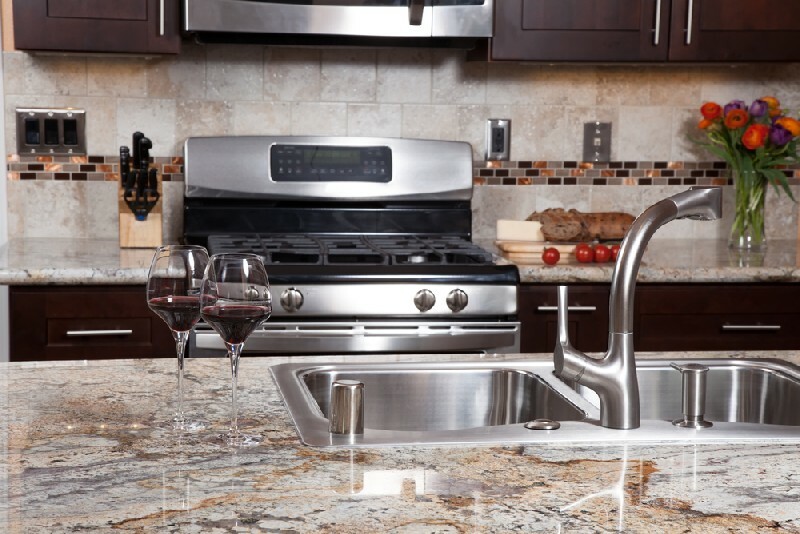 Our company is the right place to go if you want to install granite in your Federal Way property. Having installed granite in innumerable properties in the Federal Way region, our company has the experience, and understands the taste of the local customers very well. The inventory that we carry for the residents of Federal Way area is sure to amaze you. The detail and the beauty that our products have cannot be matched by any of our competitors in the Federal Way region. 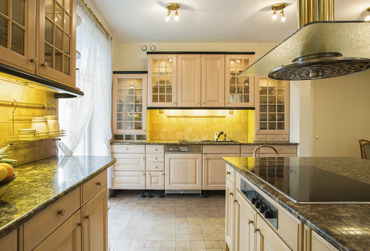 Why Call Us When You Want a Granite Countertop in Federal Way? Our granite countertop professionals serving Federal Way strive hard to provide customer satisfaction, as well as affordable pricing. 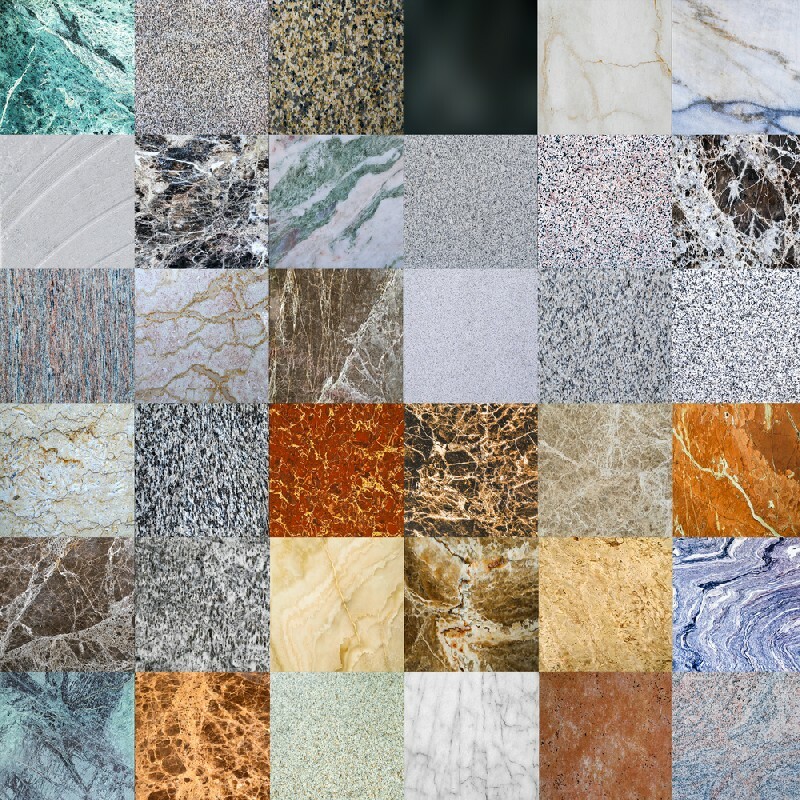 When you choose us to install granite countertop in your Federal Way property, you are sure to experience variety, quality and luxury. We aim to build a lasting relationship with all our clients in the Federal Way region. Hence, we only install premium quality materials. 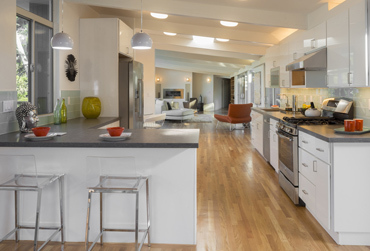 4Evergreen Fabricators offers remarkable granite countertops to Federal Way residents. 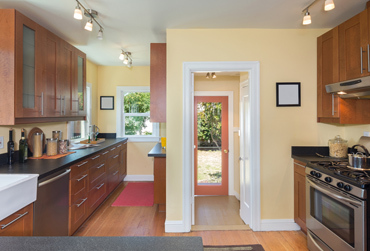 Call 253-777-3009 to employ our granite countertop installation service.